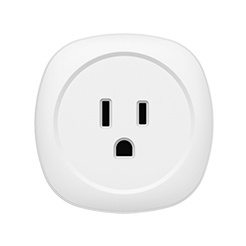 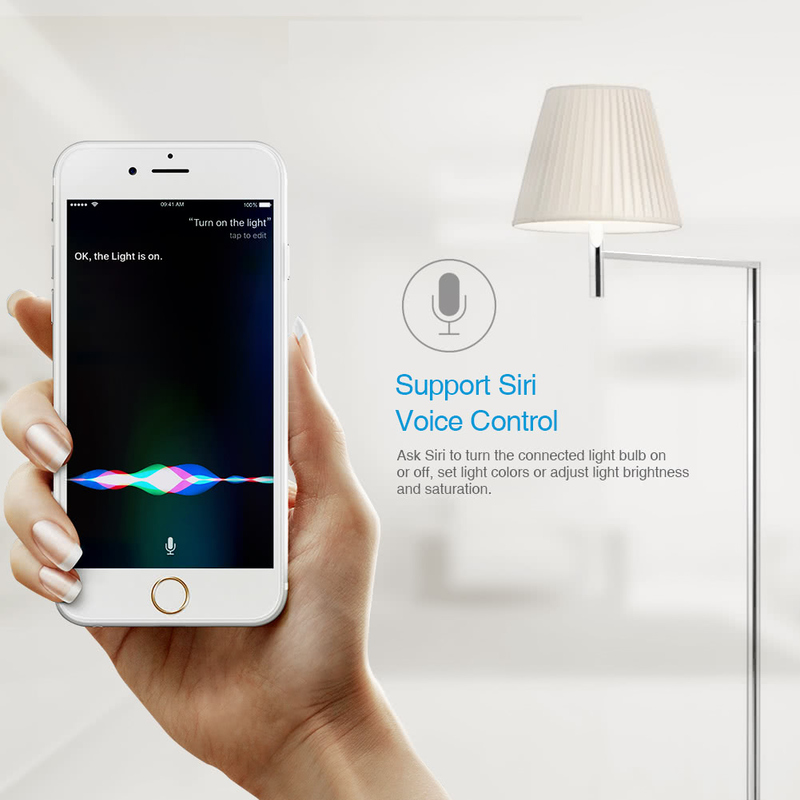 With Apple HomeKit technology, you can control connected light bulbs and scenes with Siri voice commands directly. 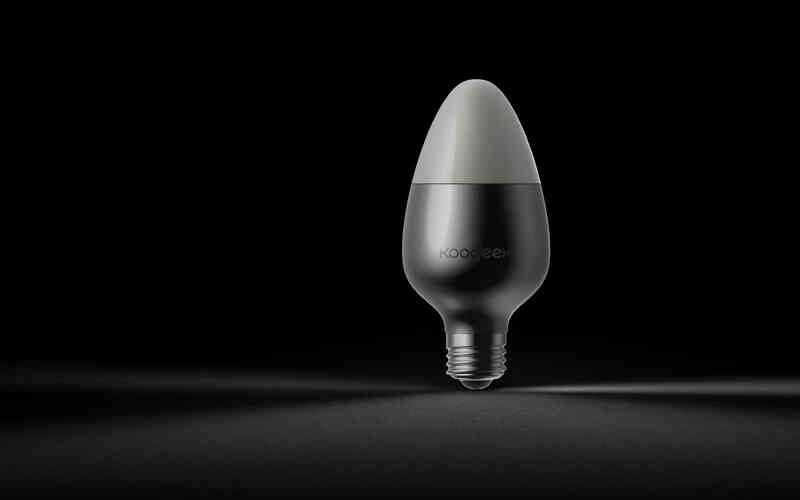 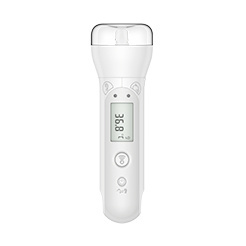 Replace your existing E26/E27 light bulb. 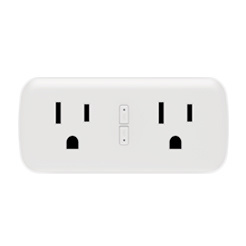 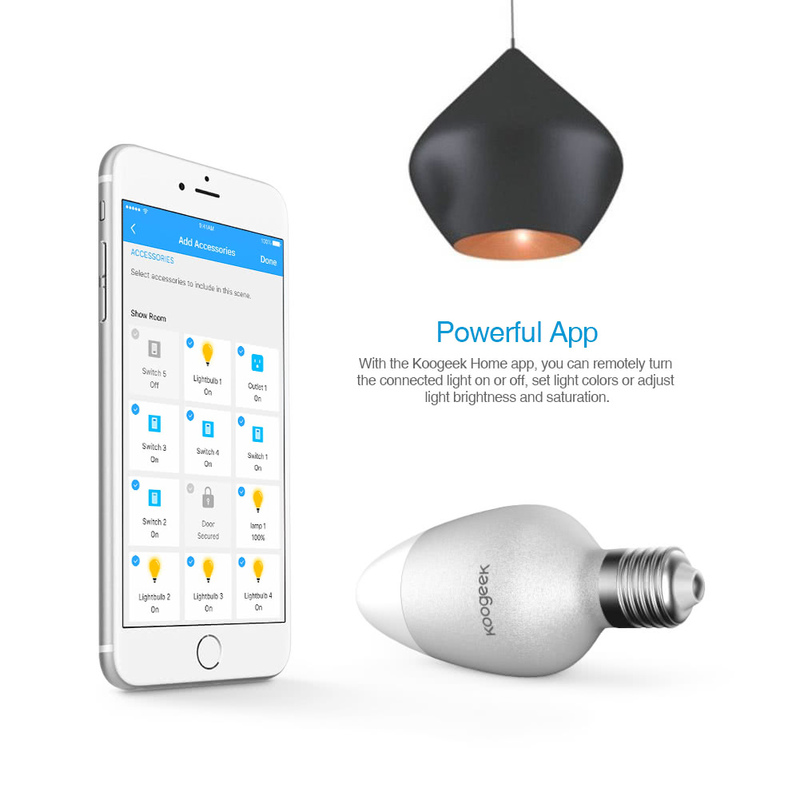 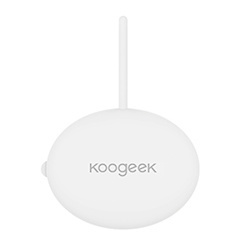 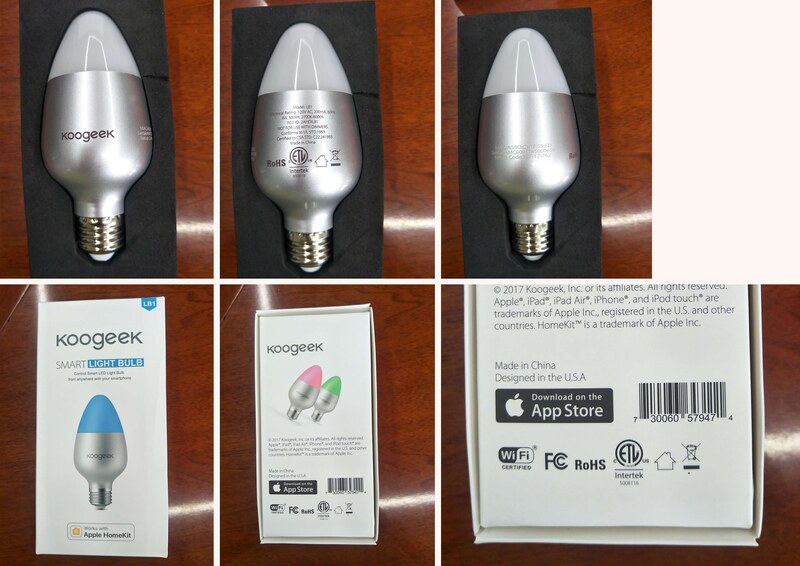 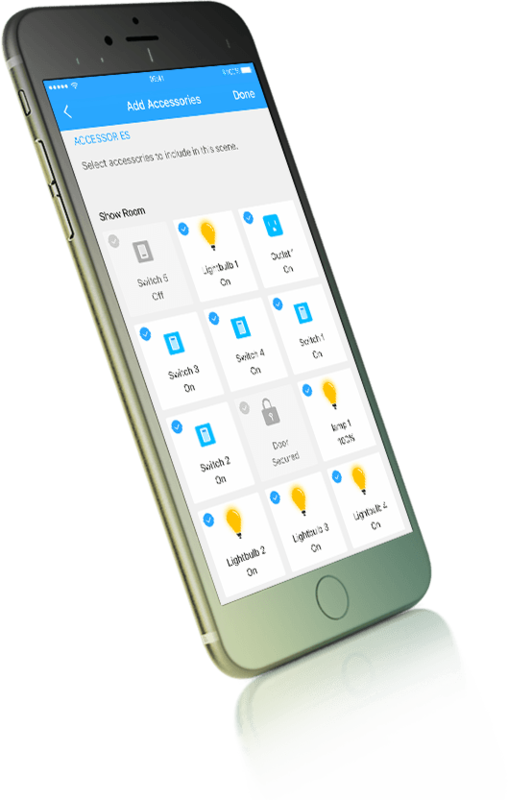 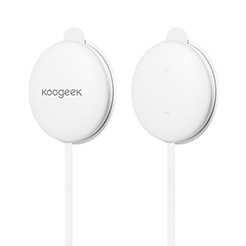 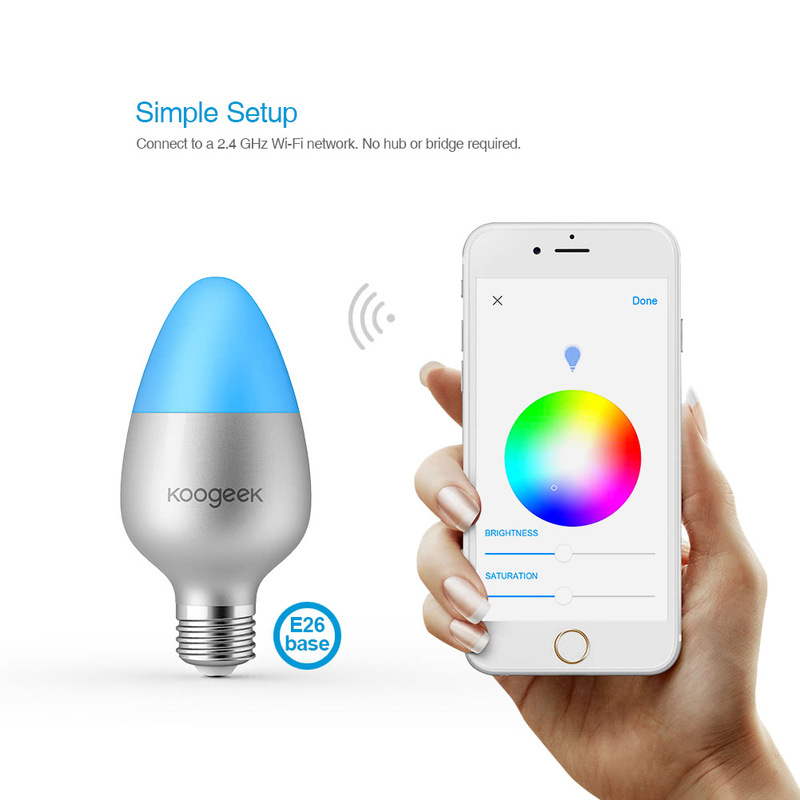 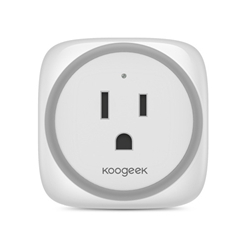 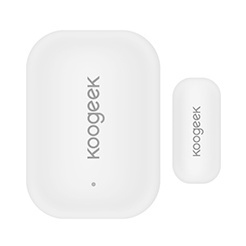 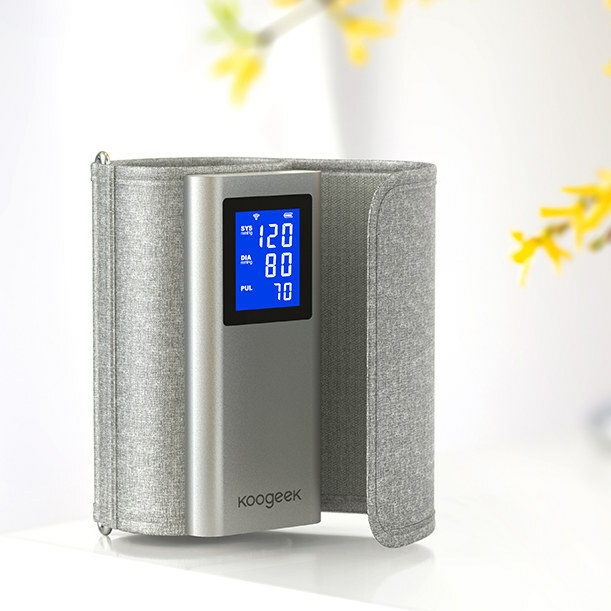 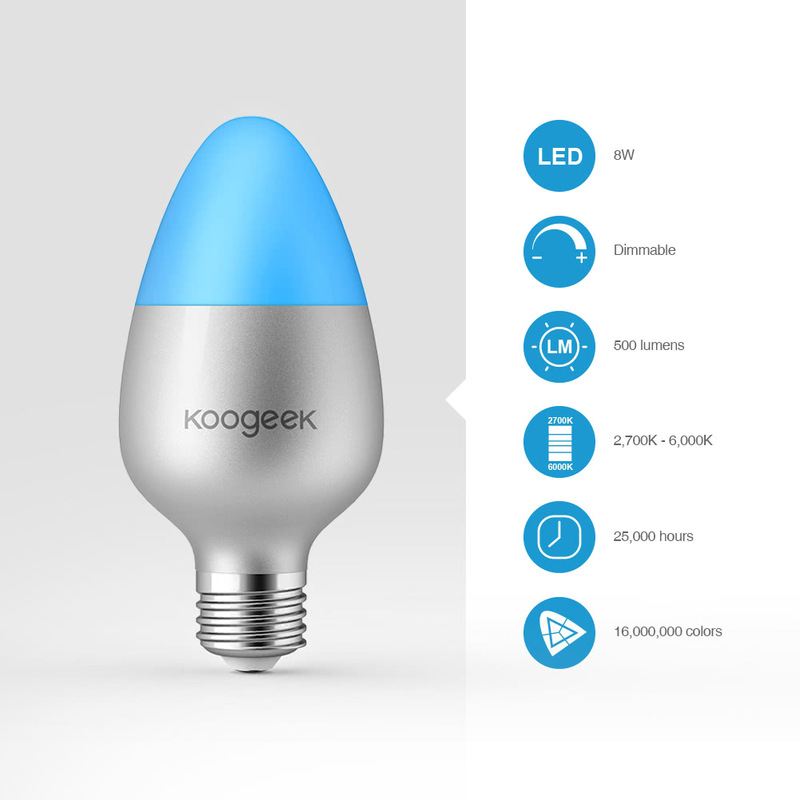 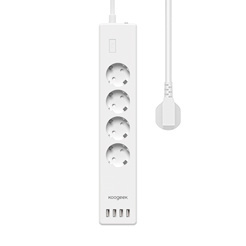 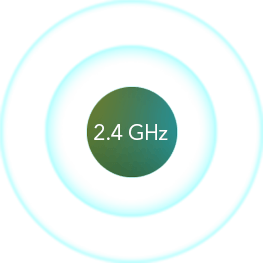 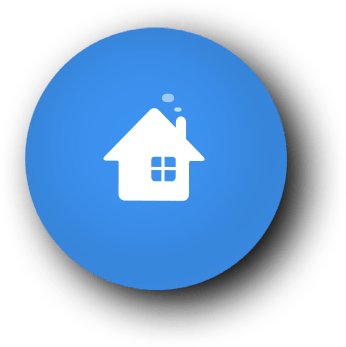 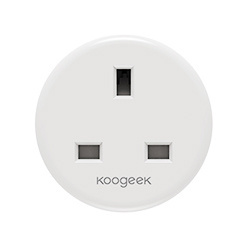 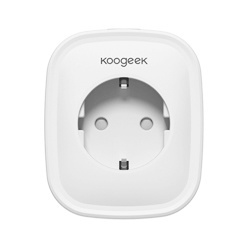 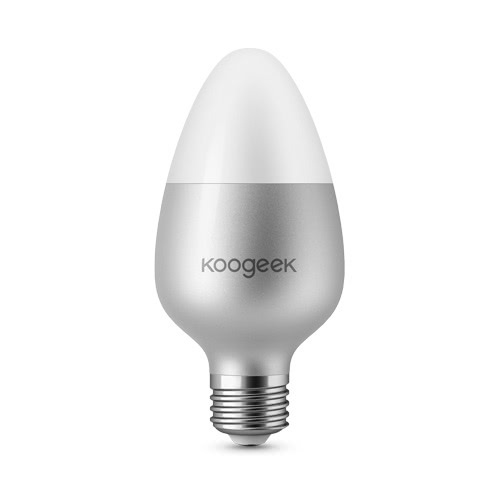 With the Koogeek Home app, you can easily control and monitor any connected light bulbs or scenes on your iOS device over a 2.4GHz Wi-Fi network. 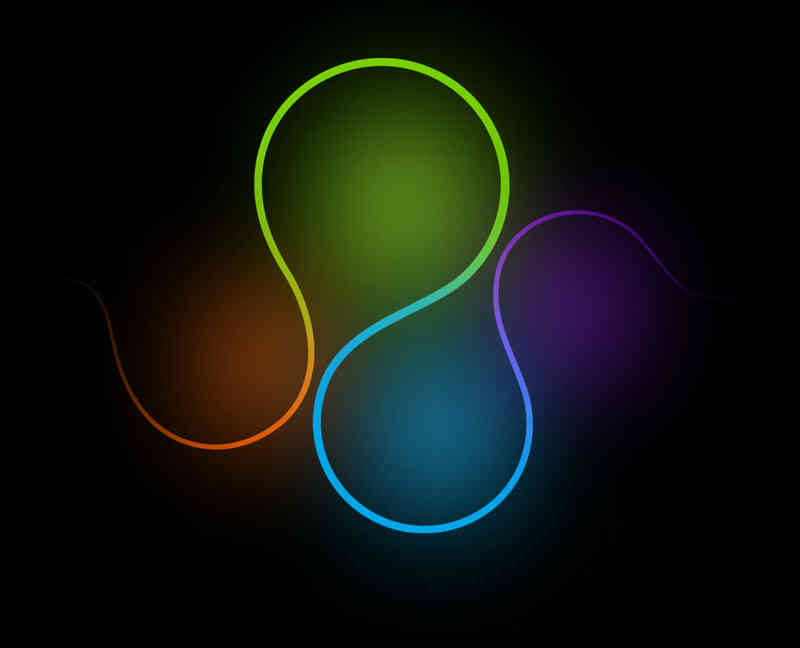 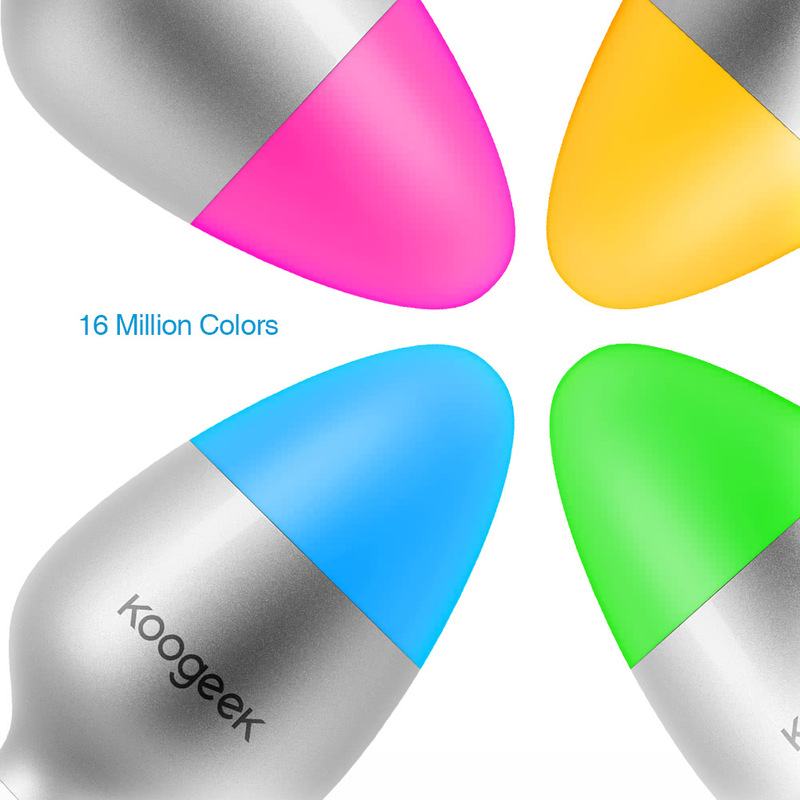 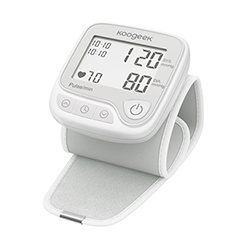 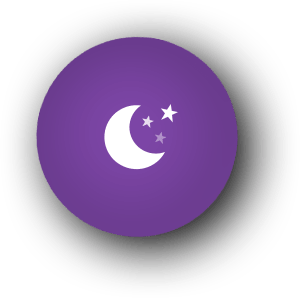 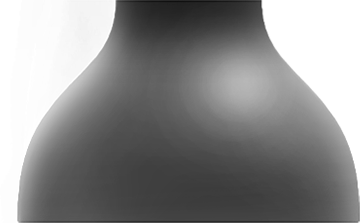 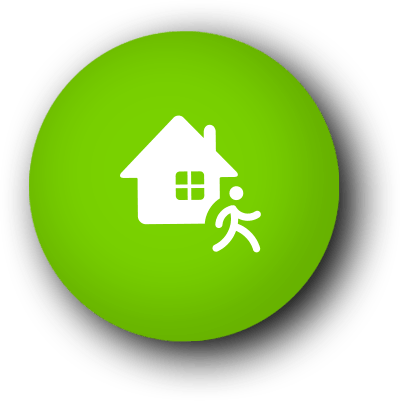 Up to 16 million colours are available in the Koogeek Home app. 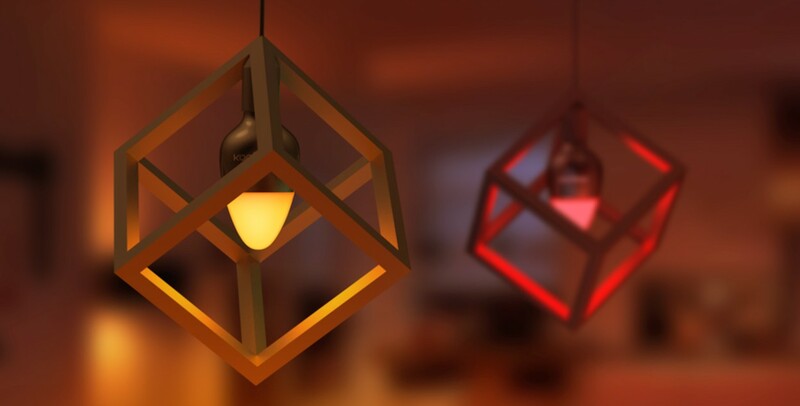 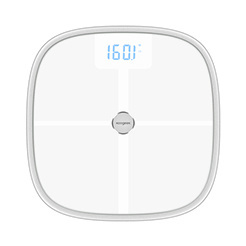 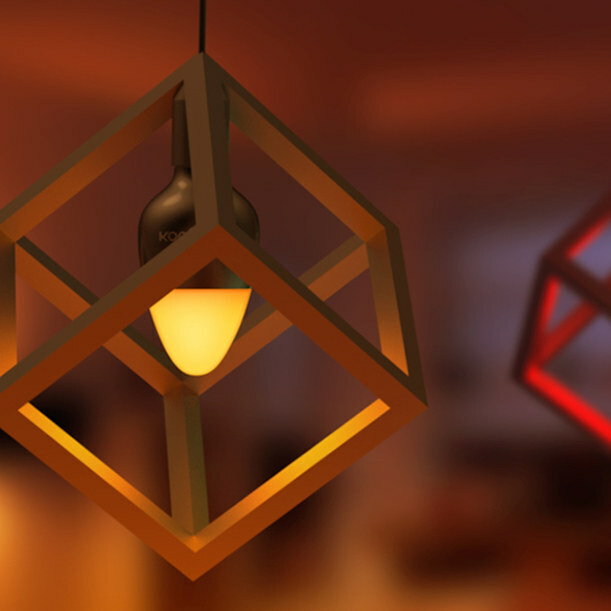 You can match the light colour to your mood and personalize your home. 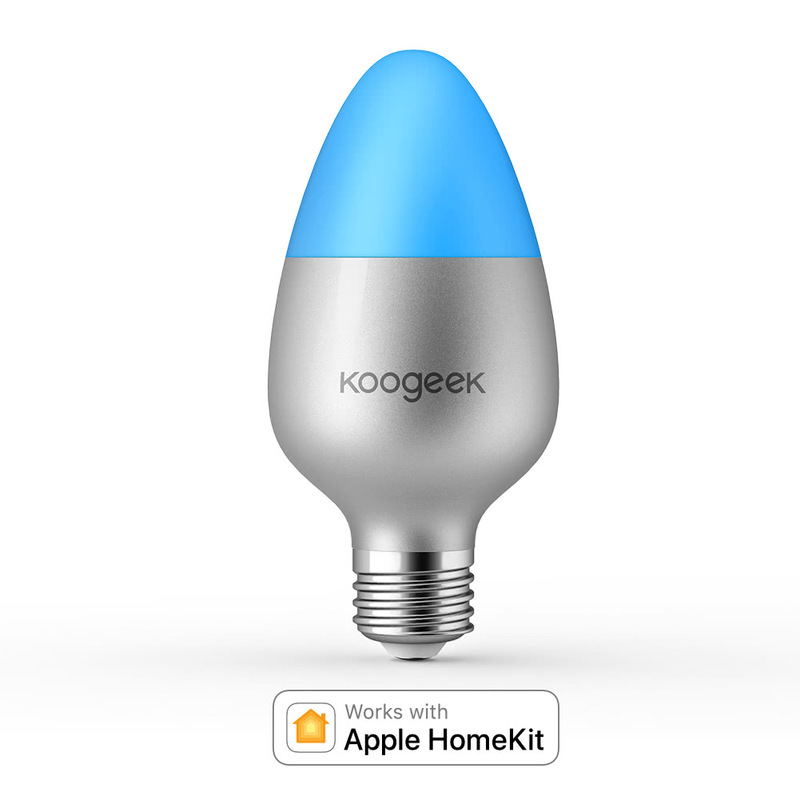 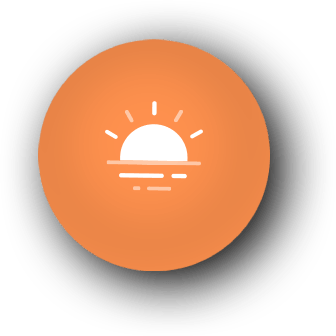 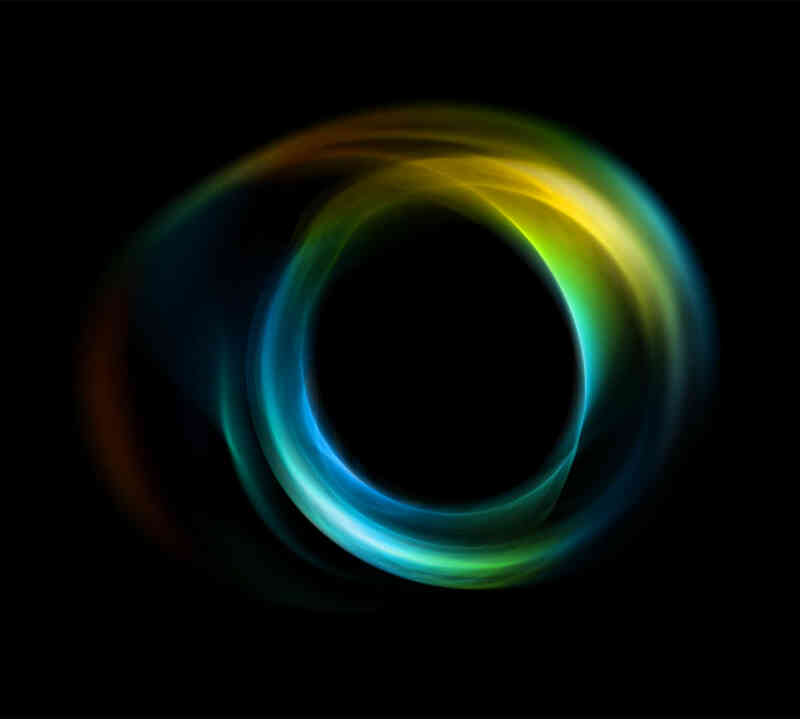 Create personalized scenes to control multiple connected light bulbs simultaneously with a single Siri voice command or just a tap.